Gary began planning our Summer of Love series months ago, assigning the theme “Love in Action” to this Sunday’s worship. 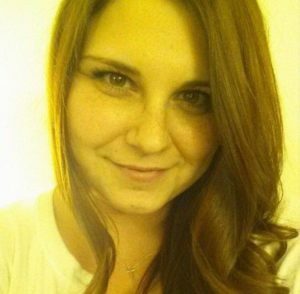 Then we saw love in action this past weekend, as hundreds stood up against hate in Charlottesville, and hate took the life of Heather Heyer (pictured). The Lesson for All Ages is called “Staying Clean” and Gary’s Sermon is “Choose-Your-Own-Adventure.” Leslie Anderson will be our guest musician, and has asked that we all join together in closing the service with “Get Together,” the unofficial anthem of that 1967 summer.